Only a few more days to Hari Raya Aidilfitri! There is so much to prepare as you get ready for the festive celebration, from making kuih raya to hosting friends and relatives, but have you get your hair done for the festive season? 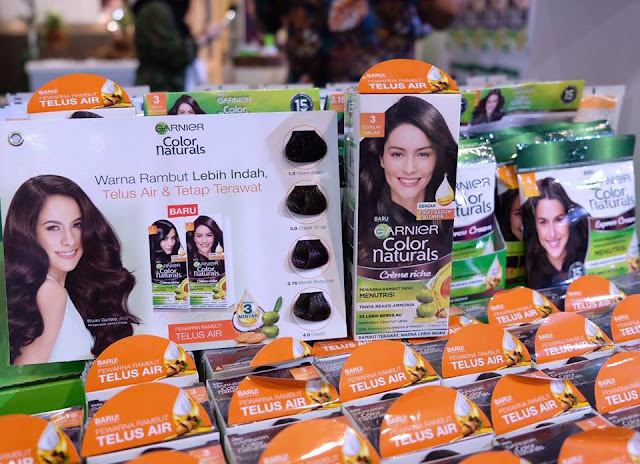 If you haven't, fret not, it's still not too late as Garnier Color Naturals has introduced a new range of hair colour that delivers both nourished hair and better colour in a jiffy, while being water permeable. 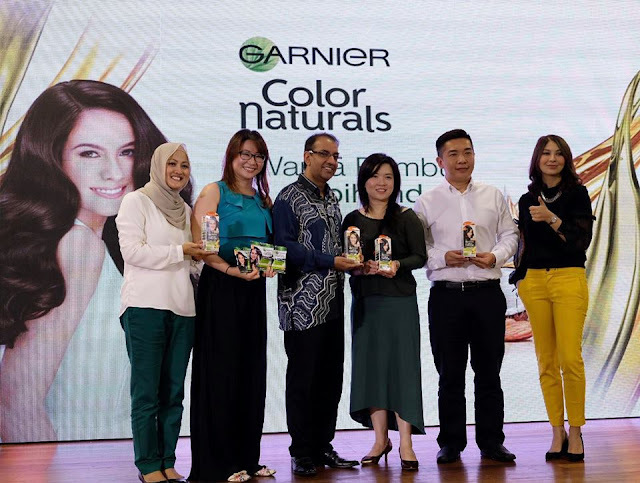 To meet the large and increasing demand of consumers, Garnier launched the newly improved Garnier Color Naturals range which is water permeable and powered by natural ingredients for nourished hair. The brand is synonymous with nature-based ingredients as Garnier strives to deliver beauty without worry. On top of the water permeable technology, the new Garnier Color Naturals range is also ammonia-free. That being said, the hair coloring cream delivers better hair texture, hair nourishment and colour vibrancy, minus the unpleasant smell during application. 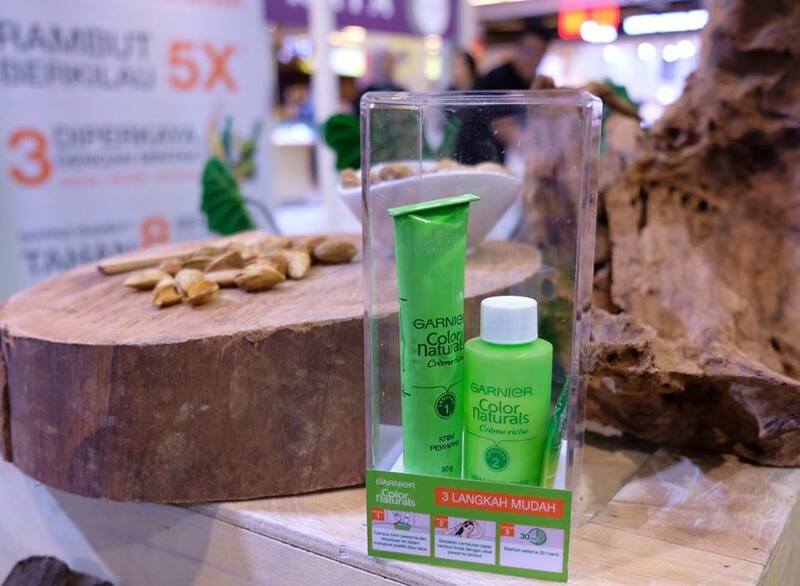 Garnier Color Naturals formula is powered by the nature-based ingredients such as olive, avocado and almond oil that seals in the color and hair resistance for eight weeks. 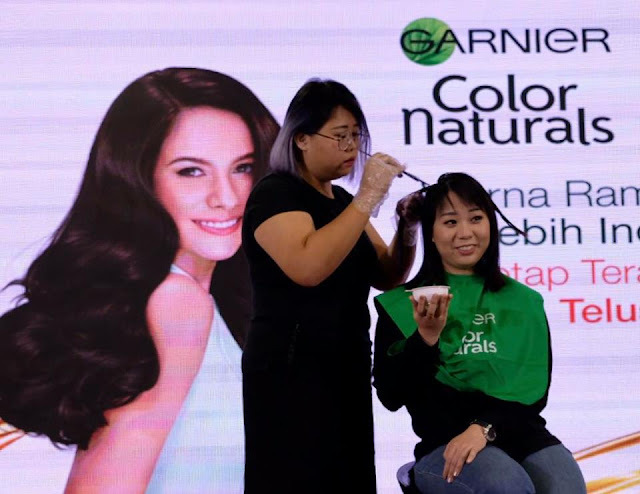 The efficacy of Garnier Color Naturals is clinically proven as color stays true, giving hair 5X shine, cover greys and easy to use. Revamp your style with vibrant and luscious locks, so you could look your absolute best during this festivity celebration with family and friends. If you are keen to color your hair tanpa was was, remember to check out Garnier Hair Color Naturals! The range is now available nationwide in a kit box set RM19.90 (for multiple usages) and sachets RM8.90 (for single use). I've heard good things about this color soin saç boyası product. Going on my wish list now!